TalkClok is live at the App Store! 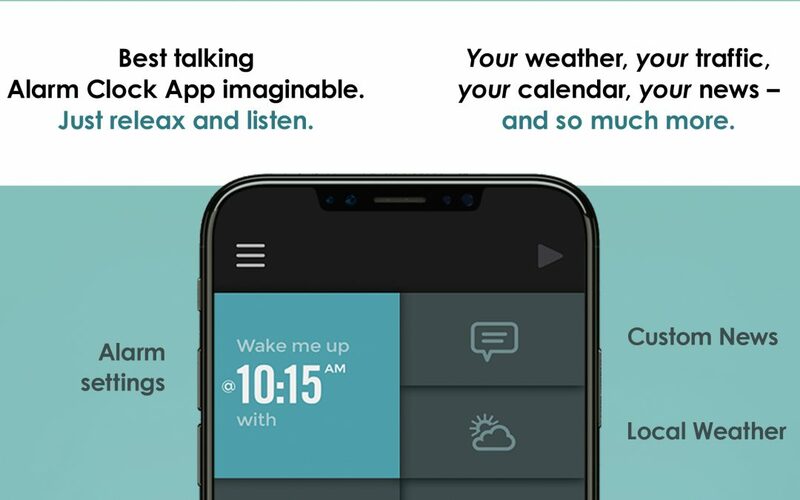 - TalkClok is totally changing the way you wake up and start your day. TalkClok is live at the App Store! TalkClok is totally changing the way you wake up and start your day. Best things in live are free. We love reviews…. but please make sure to rate it!